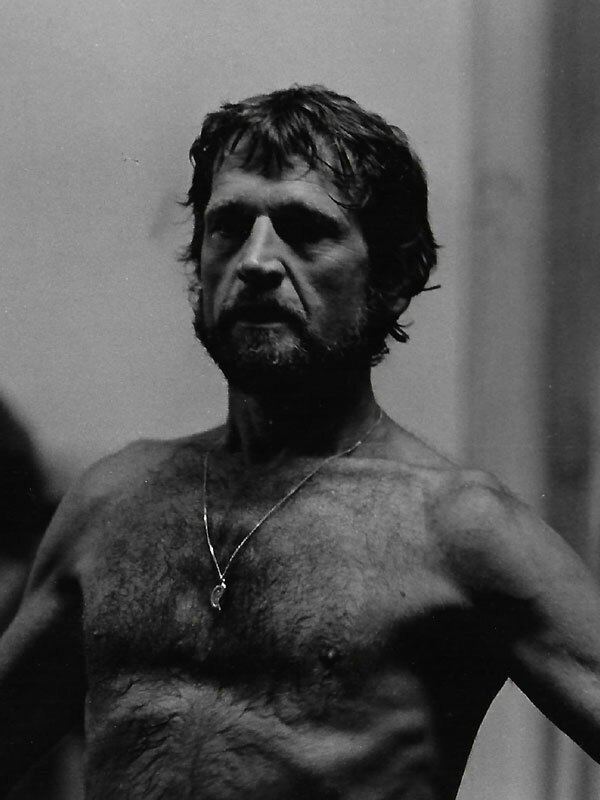 Born Rhett Calvin Dennis in Coatesville, he was the son of Paul and Helen Sinka Dennis. 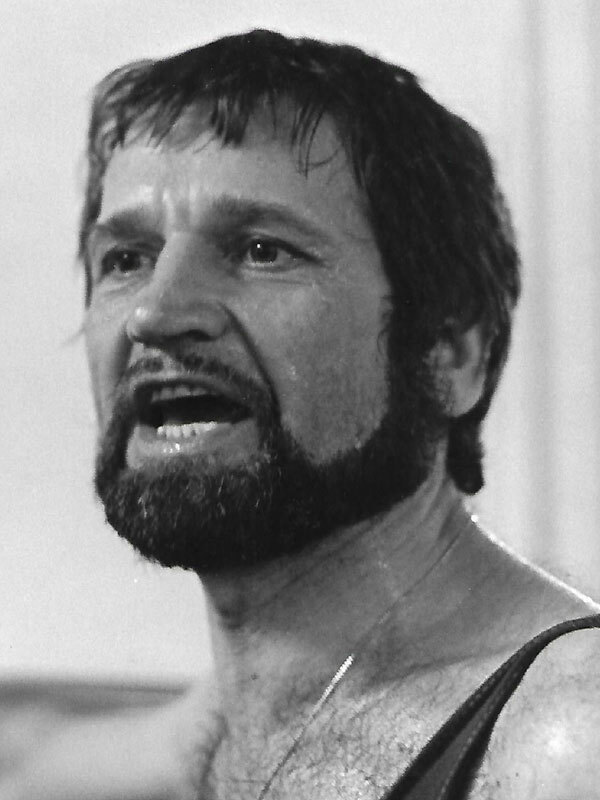 Rhett served in the U.S. Air Force as a medic during the Korean War. 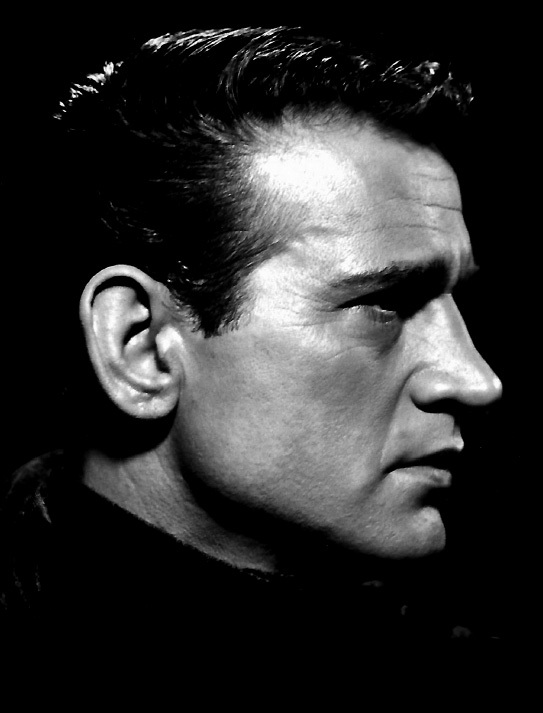 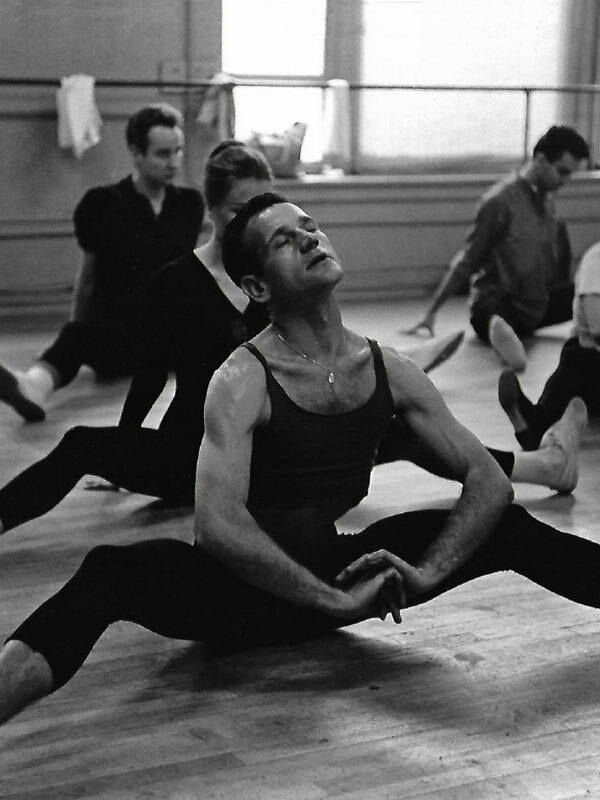 He moved to New York after his discharge in 1955 and pursued a career in the field of dance and entertainment. 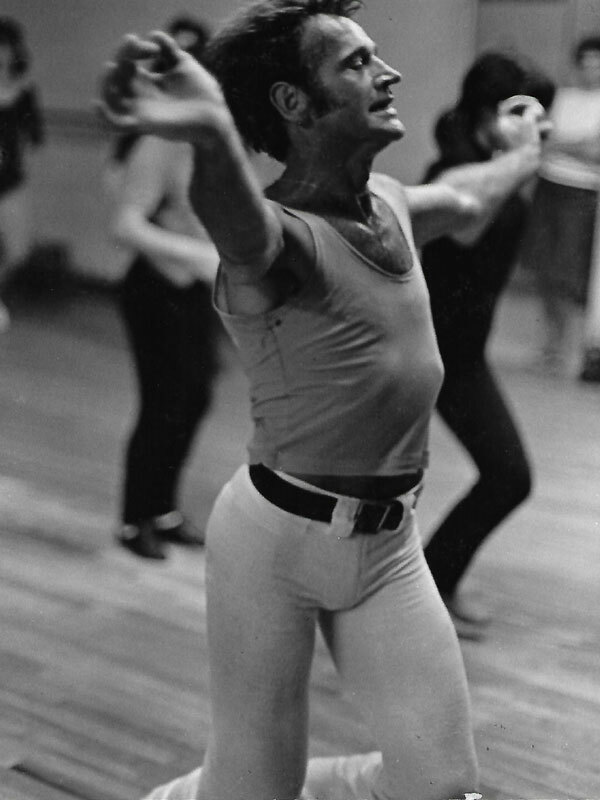 Rhett remained an important jazz dance master, since emerging during the Golden Age of Dance on Broadway. 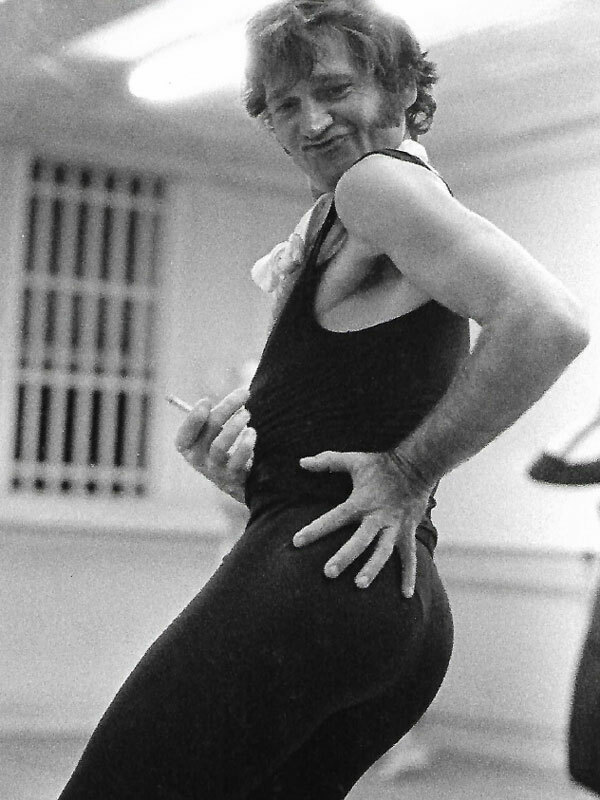 He danced in the original Broadway production of Let It Ride (opened October 12, 1961) and Hot Spot (opened April 19, 1963), as a featured dancer The Ed Sullivan Show, and in various cabaret stage productions. 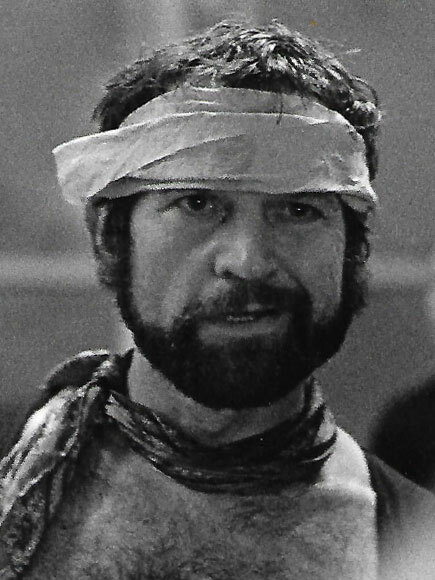 Rhett currently appeared as a cast member in Rick McKay’s new film trilogy, Broadway: BEYOND the Golden Age. 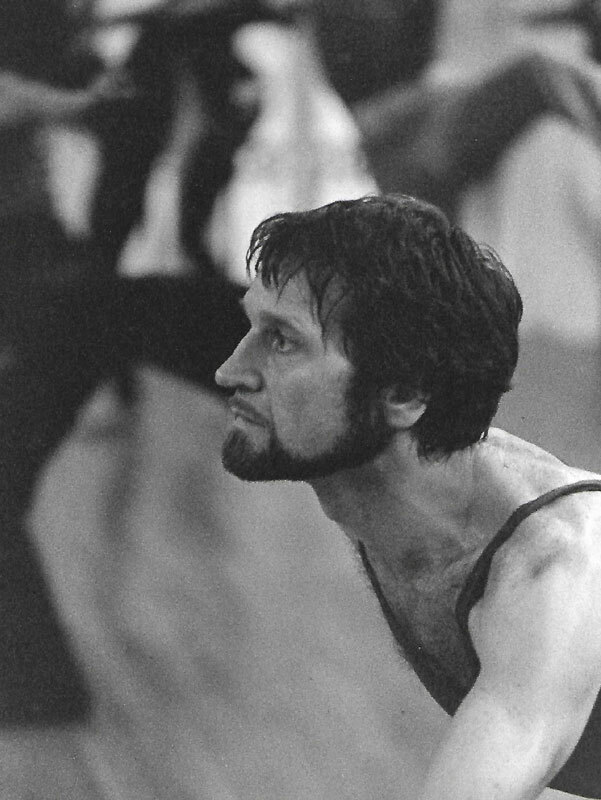 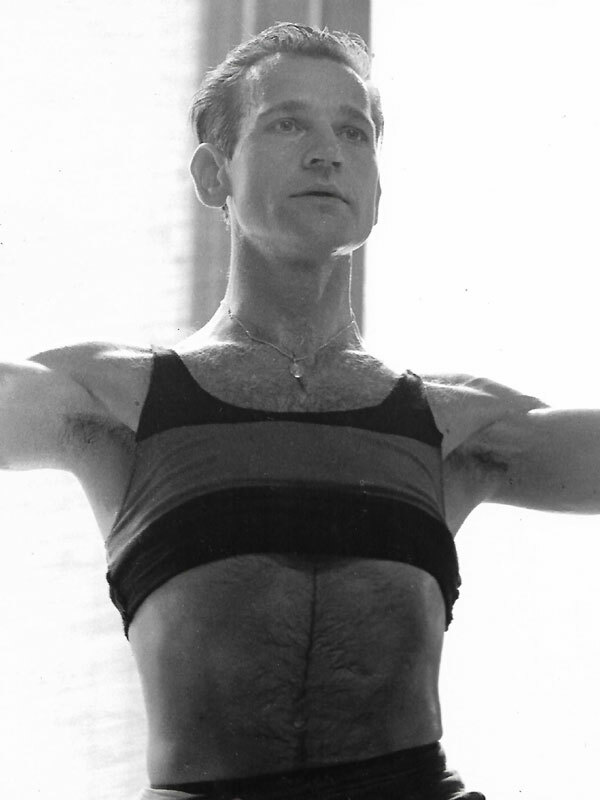 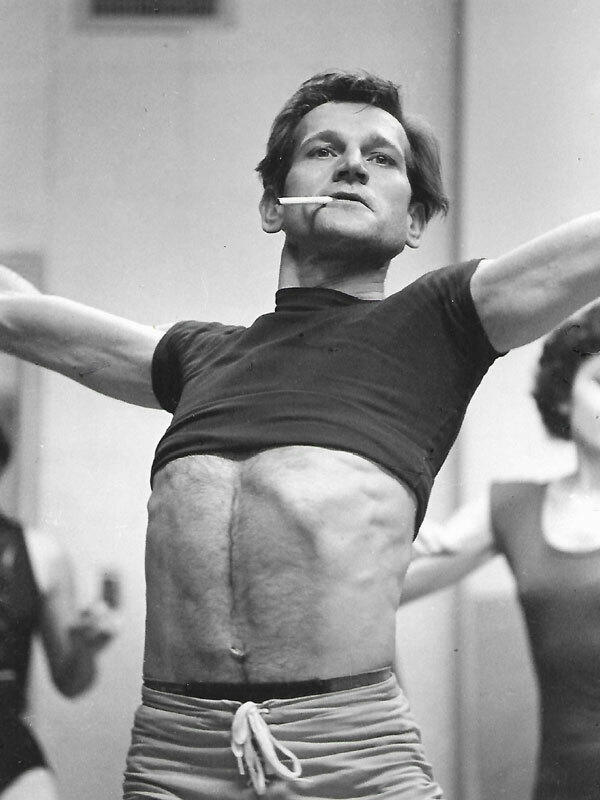 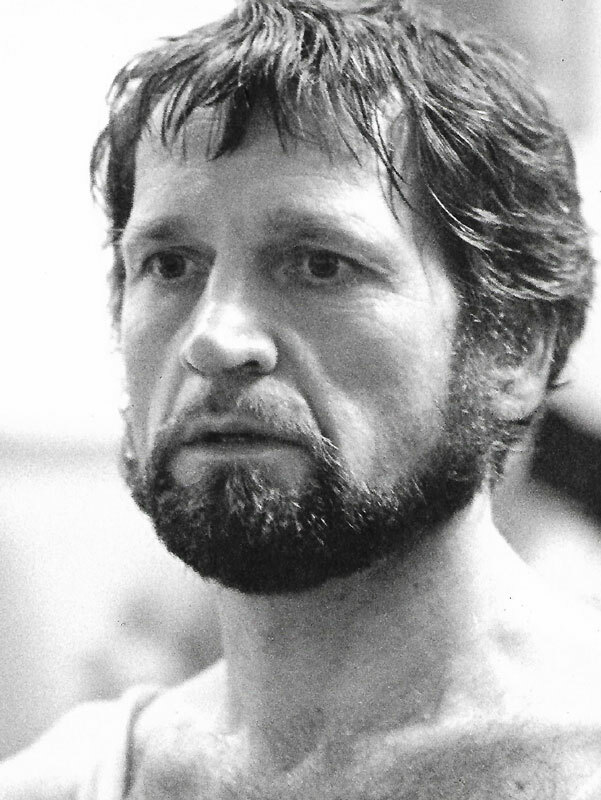 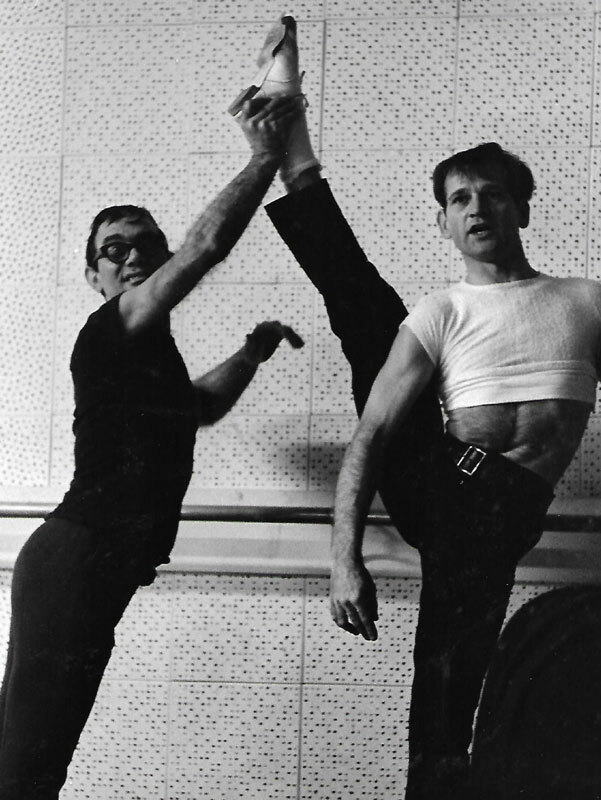 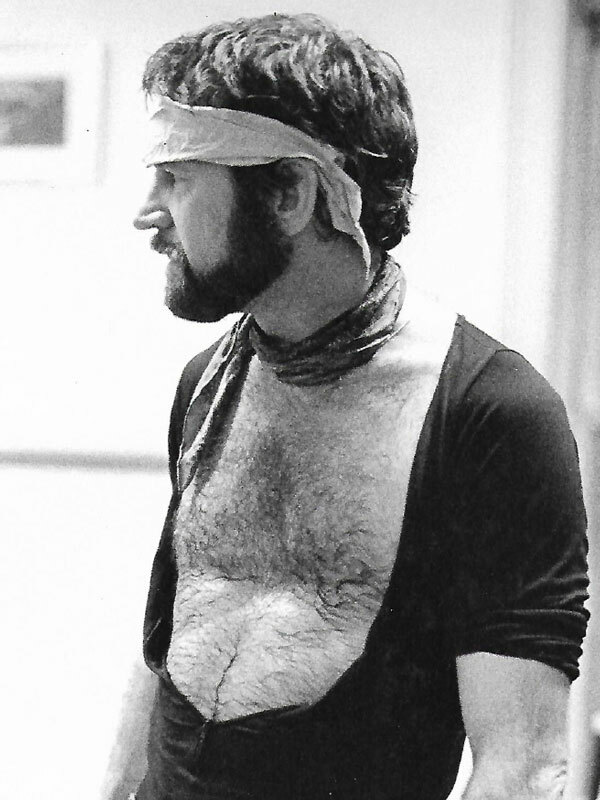 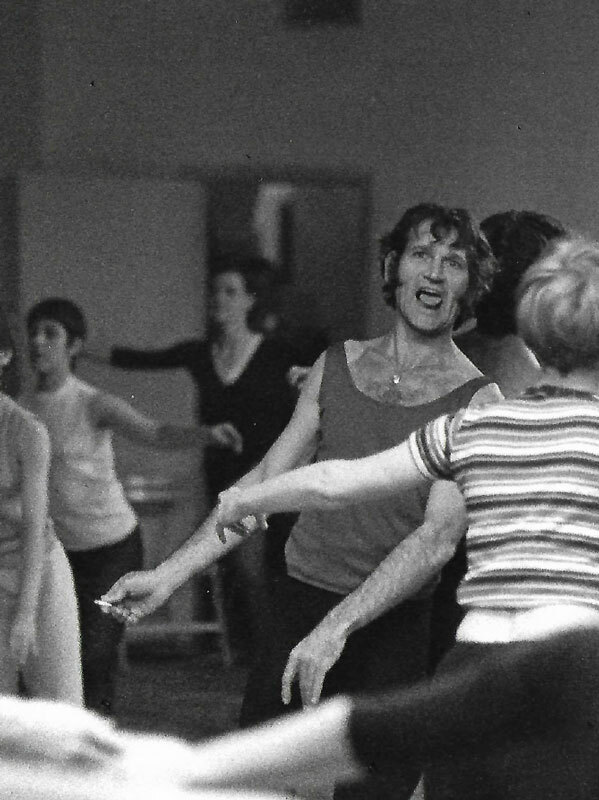 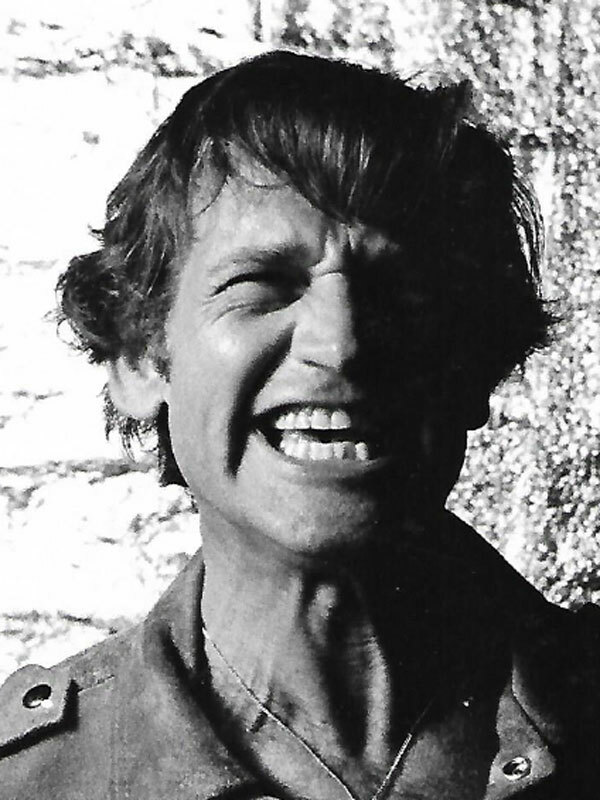 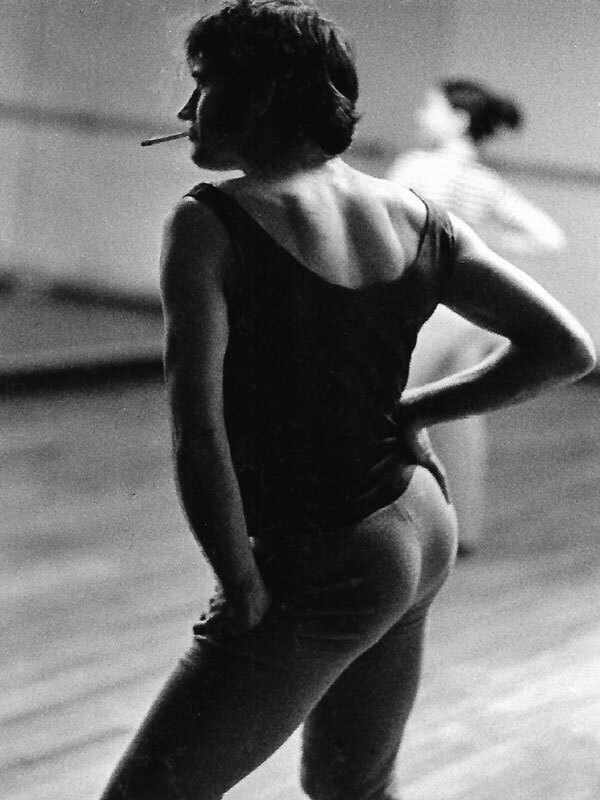 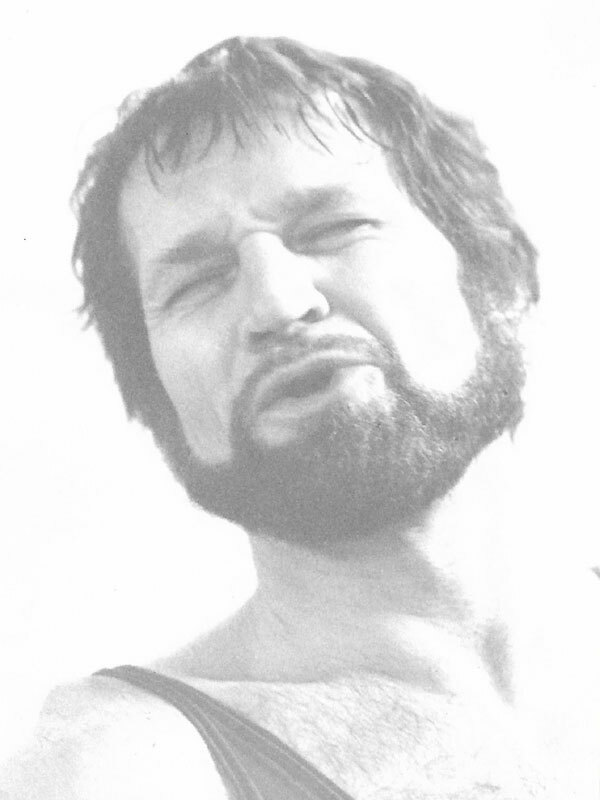 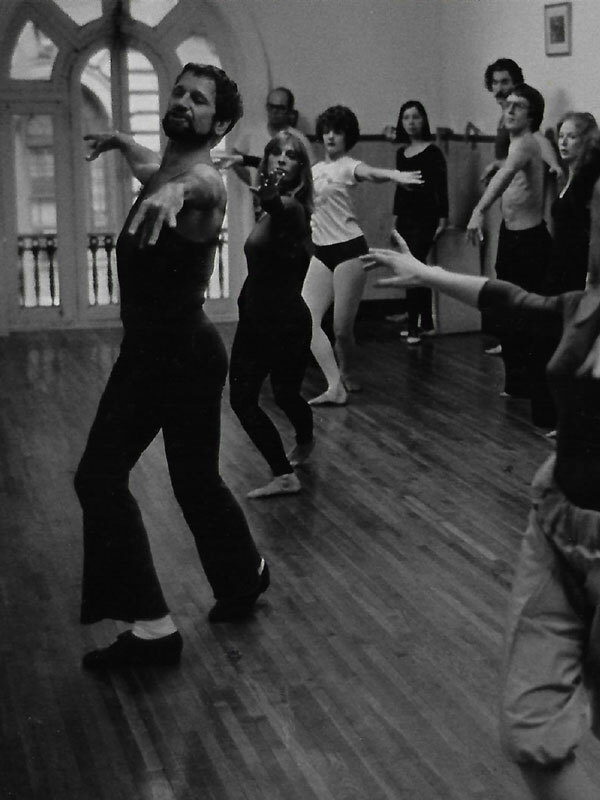 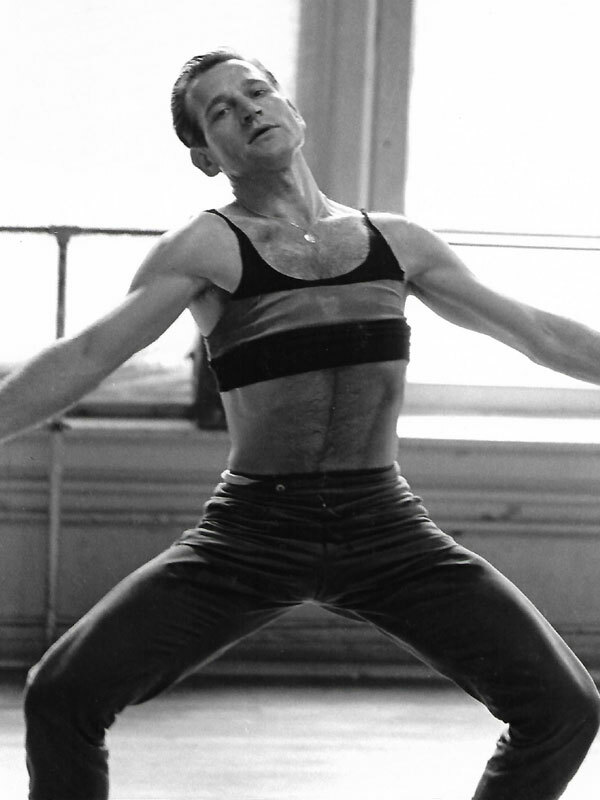 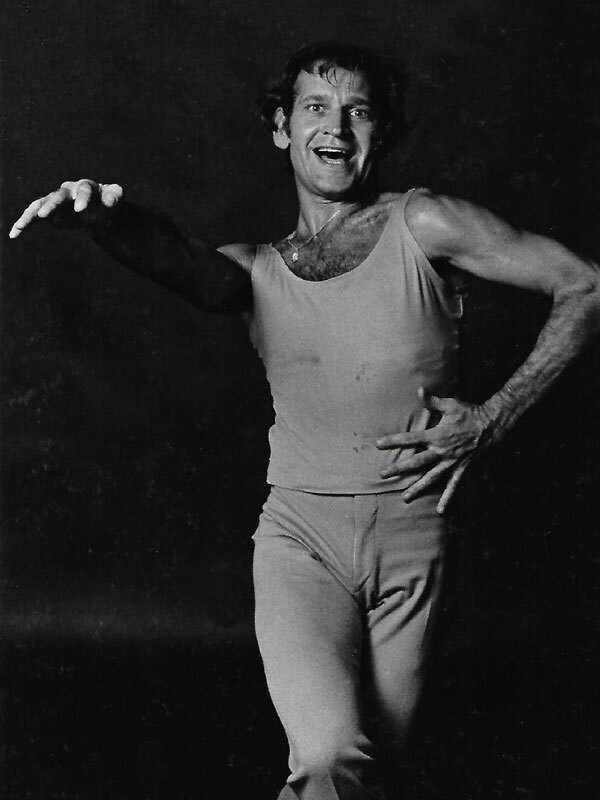 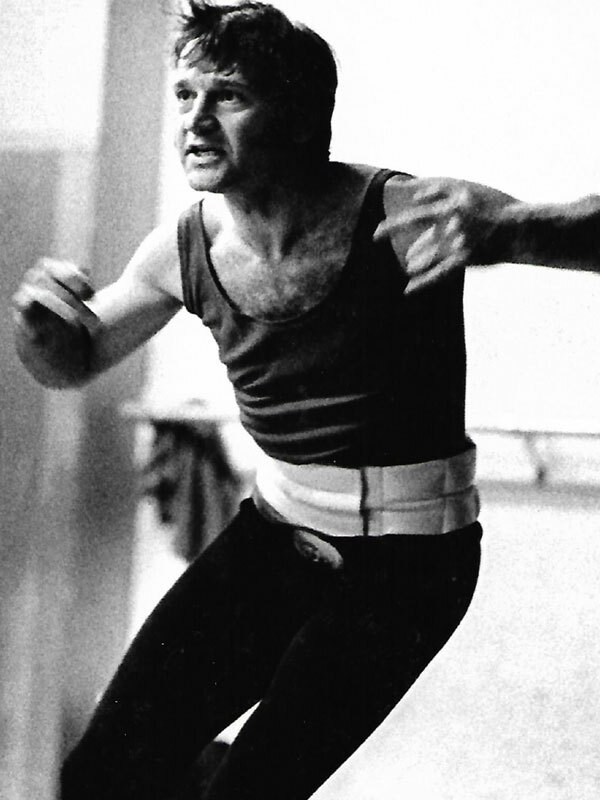 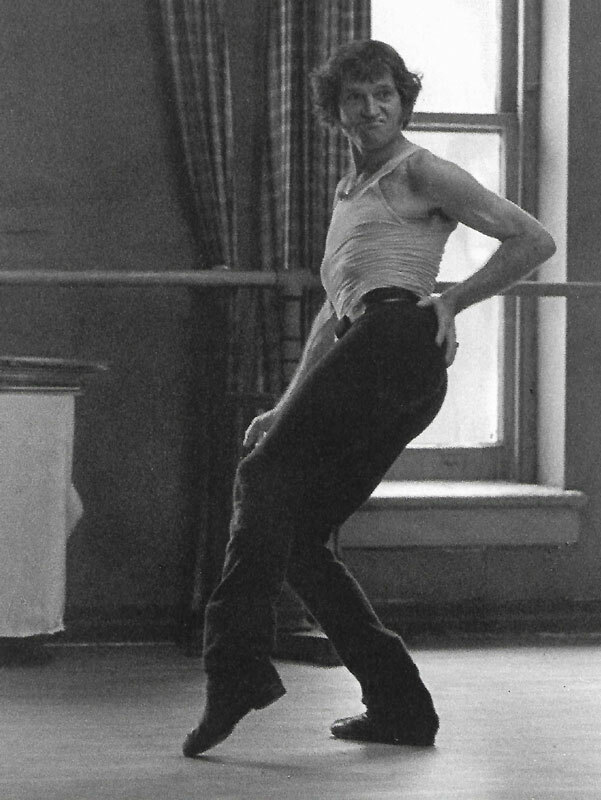 Considered by many leading dance educators to be a prime mover and innovator in the field of American jazz dance, Rhett developed his own unique style, which emerged out of his studies with legendary Luigi, Jack Cole, and Matt Mattox. 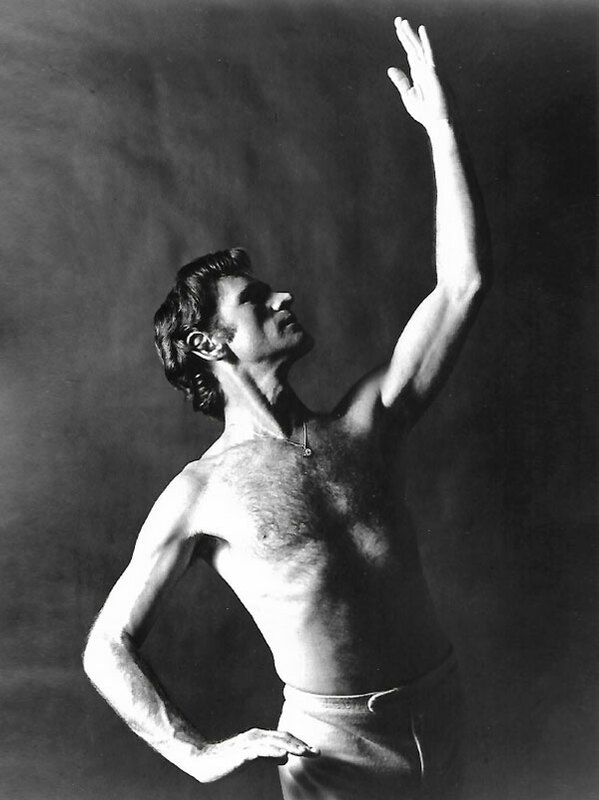 Earlier influences and inspiration are attributed to: Robert Rossellat, a student of Preobrajenska and Espinosa in Paris; Adoph Bolm, Russian born American ballet dancer and choreographer; Mary Hinkson, best known for her work as a performing member of the Martha Graham Dance Company; and Ron Lewis, the incomparable Las Vegas and show dance choreographer. 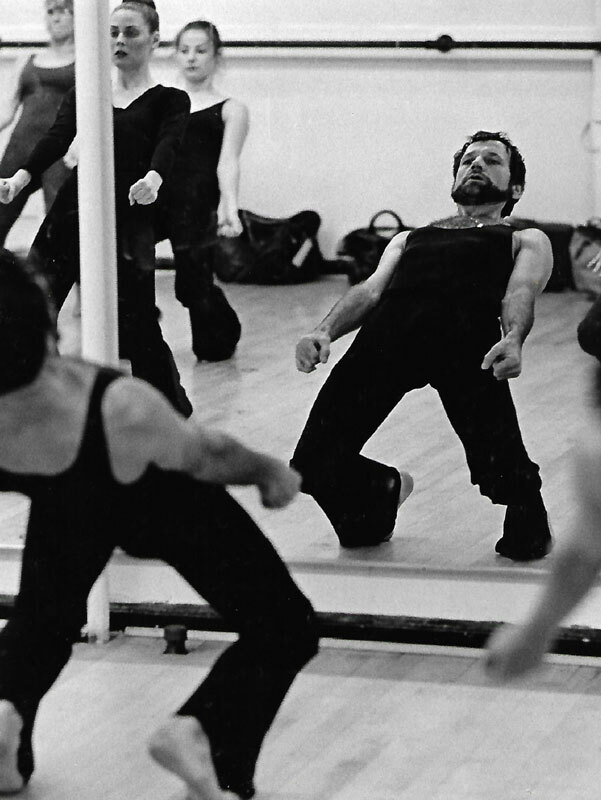 As a faculty member at the world-renowned Luigi’s Jazz Dance Center on Broadway, professional dancers filled Rhett’s classes to study his unique style, movement attack, and energy. 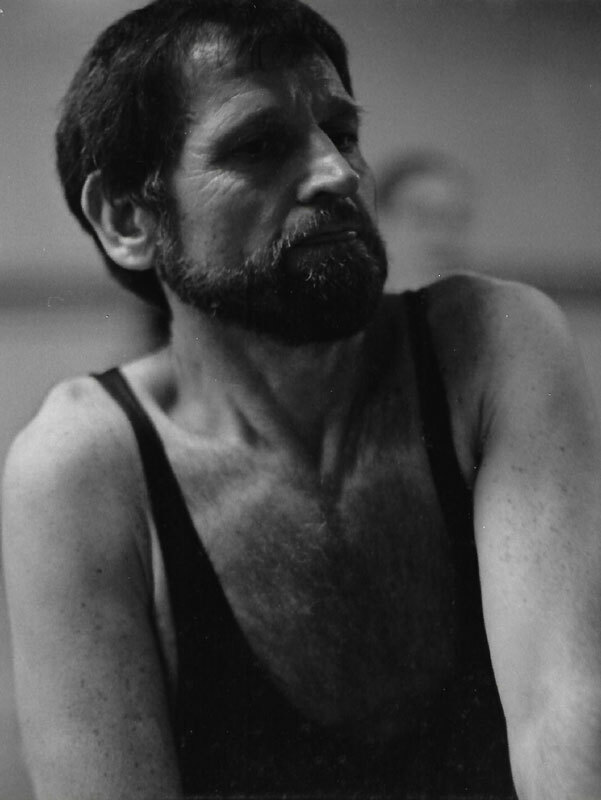 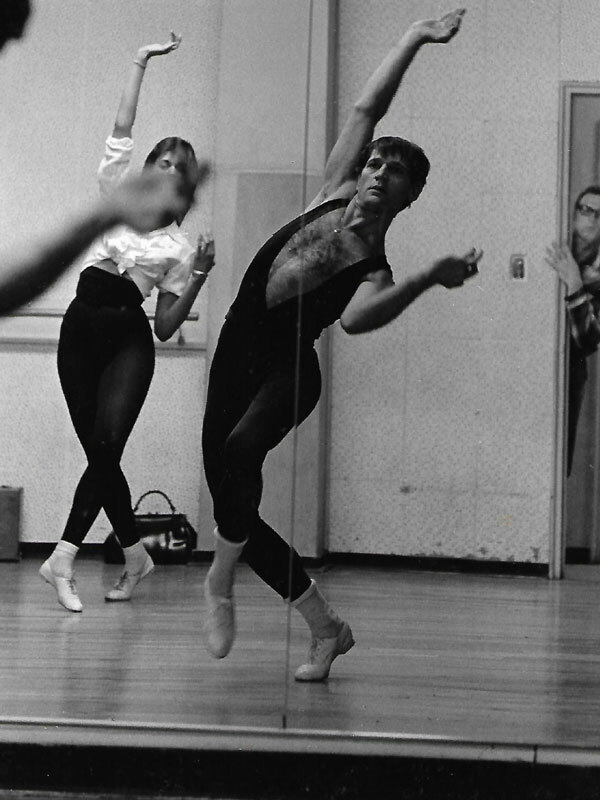 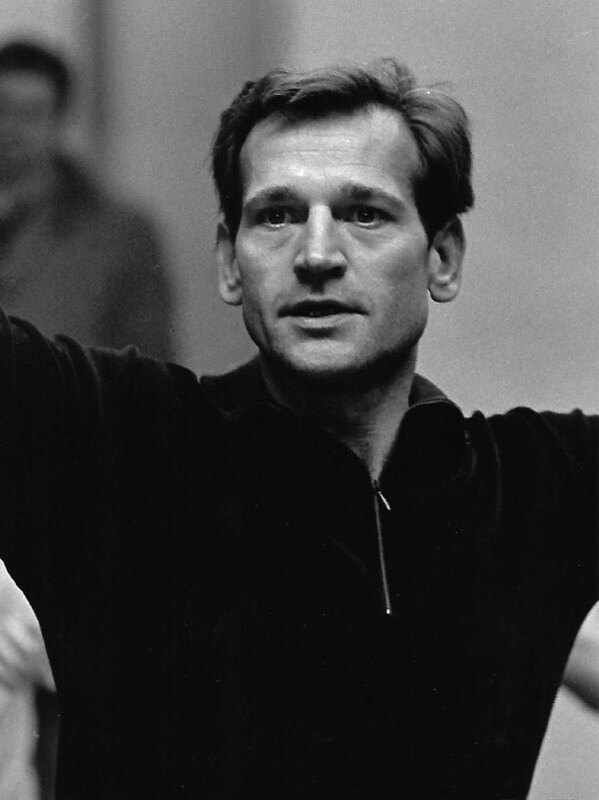 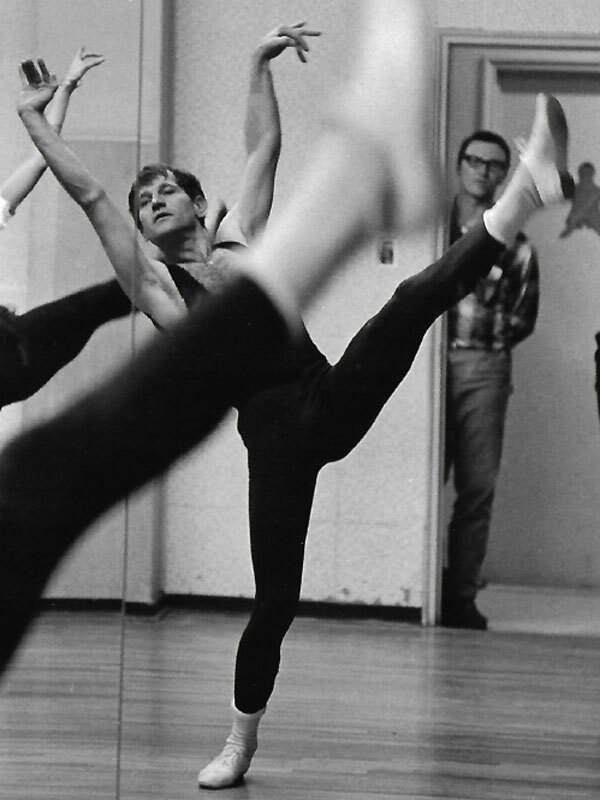 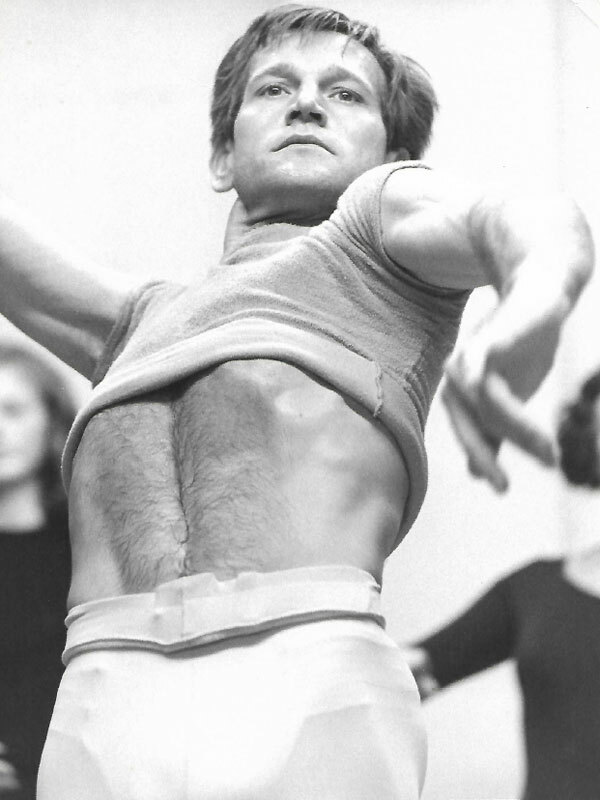 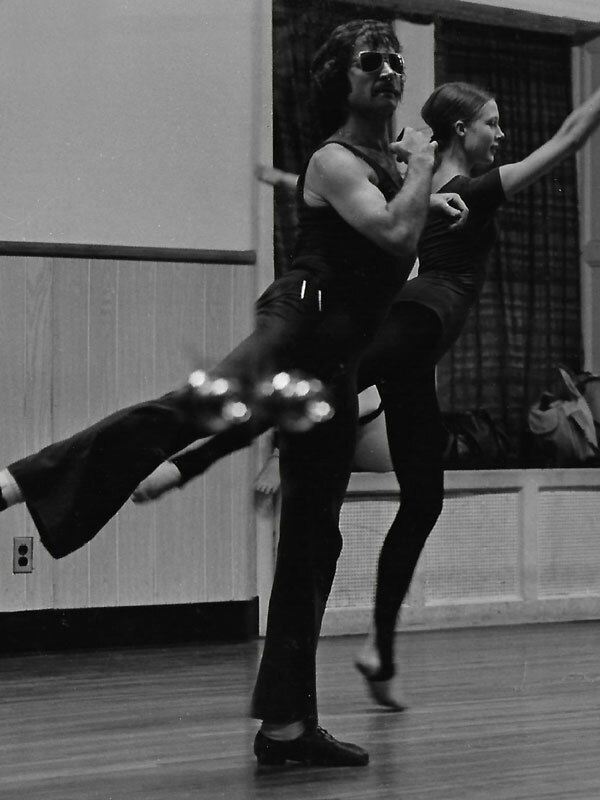 Rhett was also an esteemed faculty member at Carnegie Hall Studios and Hamilton College and served as a guest master teacher for many universities and professional dance organizations. 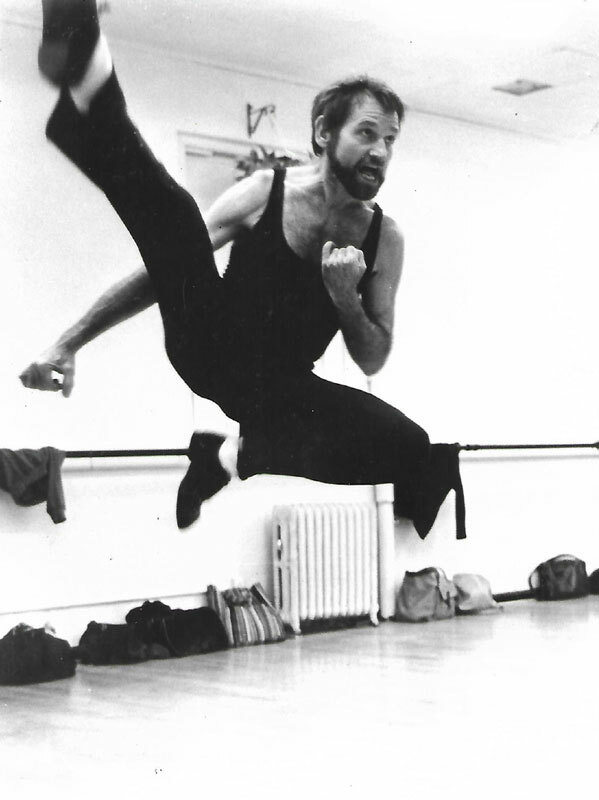 As an international master teacher during the 1990’s, Rhett traveled to Hungary with his mentor and friend, Luigi. 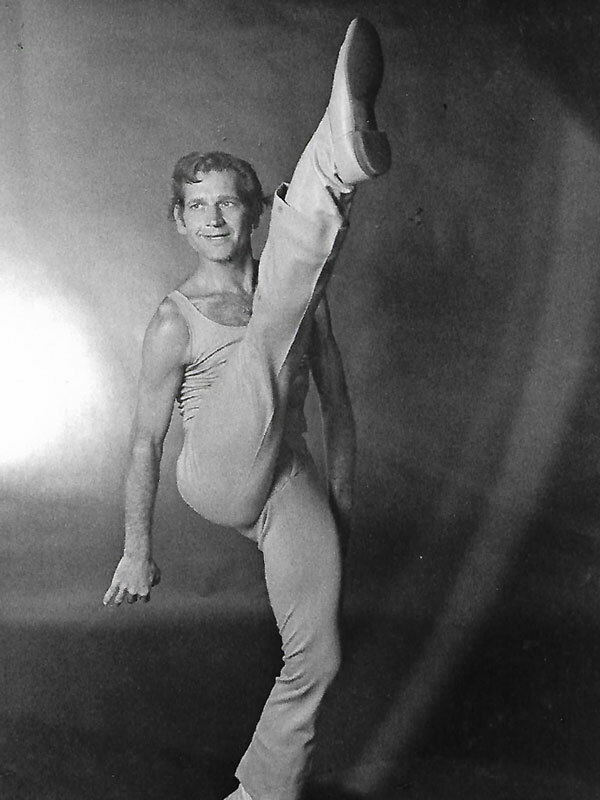 They received a hero’s welcome for their work with Olympic-caliber rhythmic gymnasts. 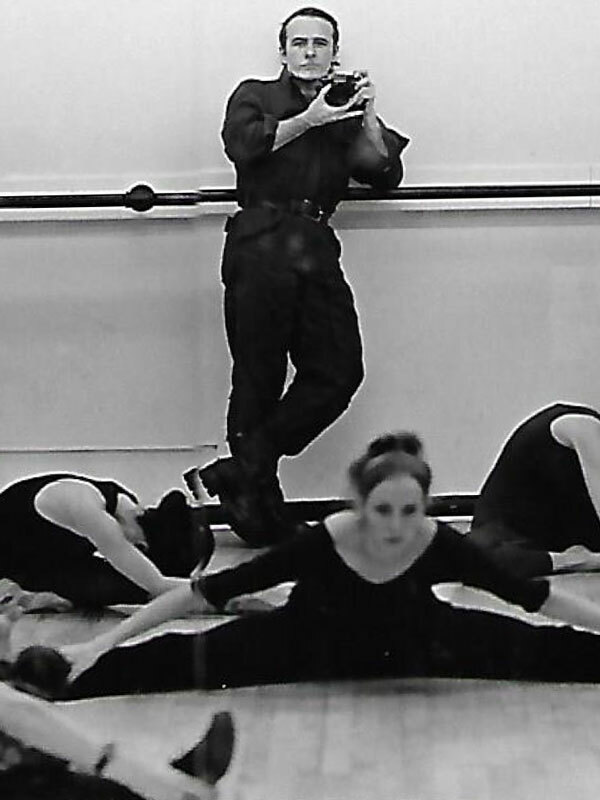 Rhett taught by example and remained a humble student throughout his life. 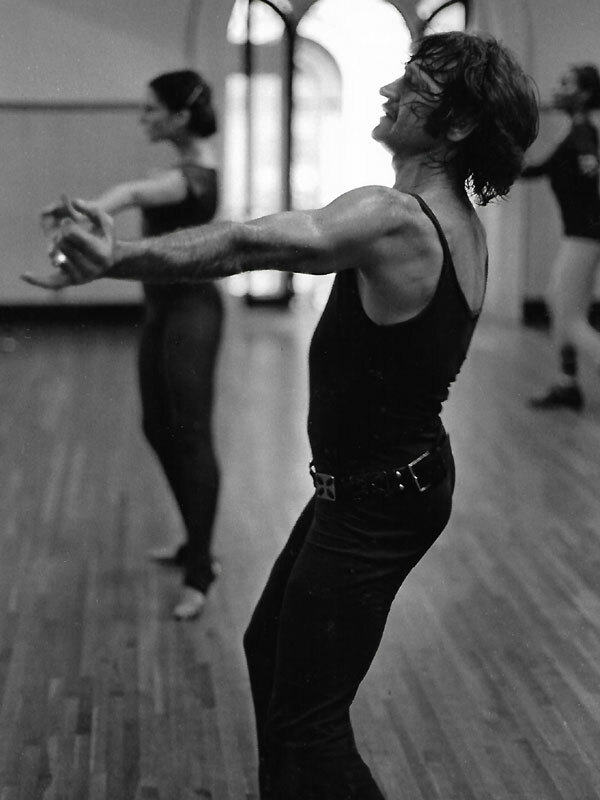 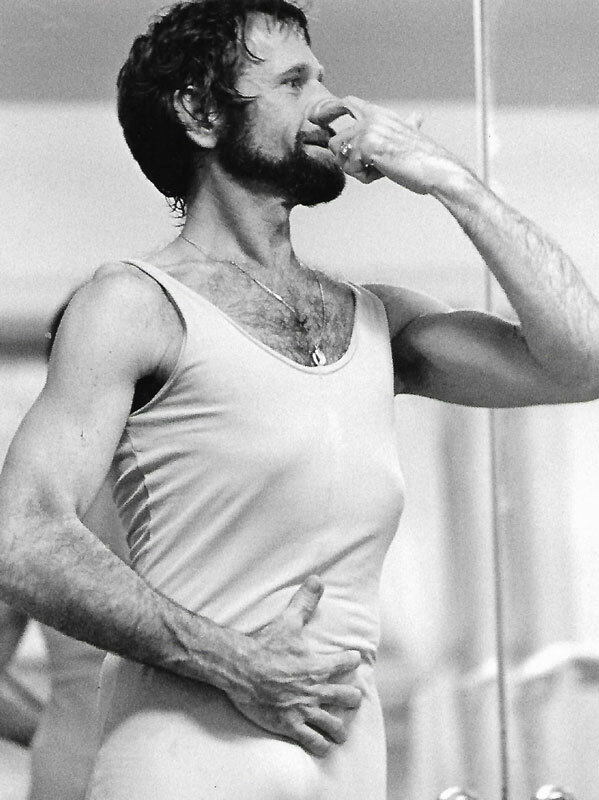 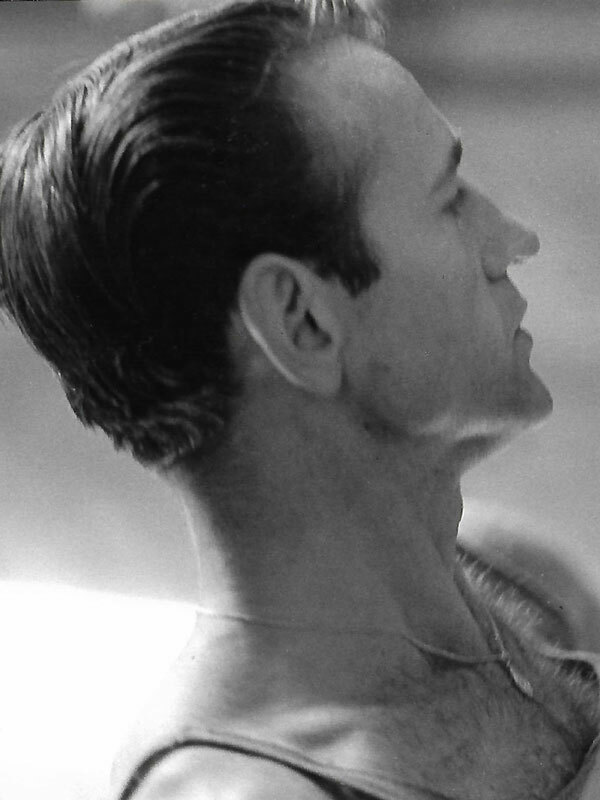 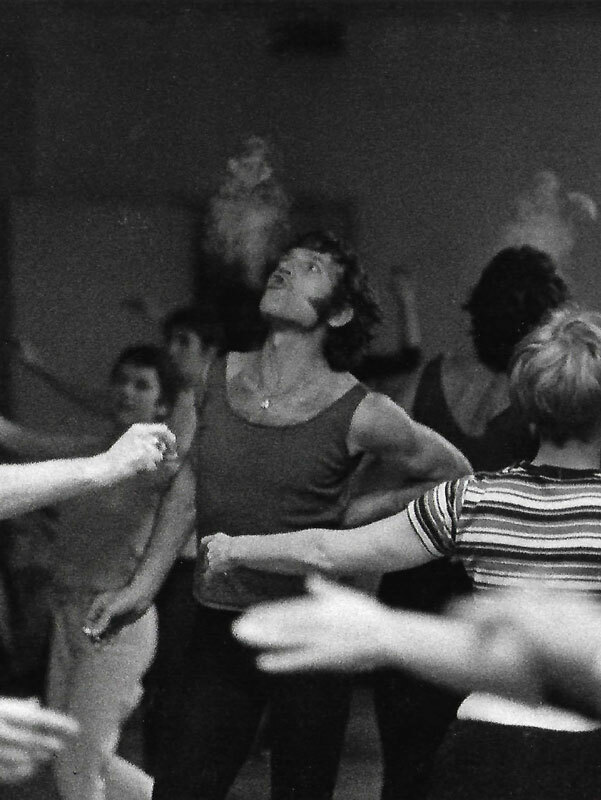 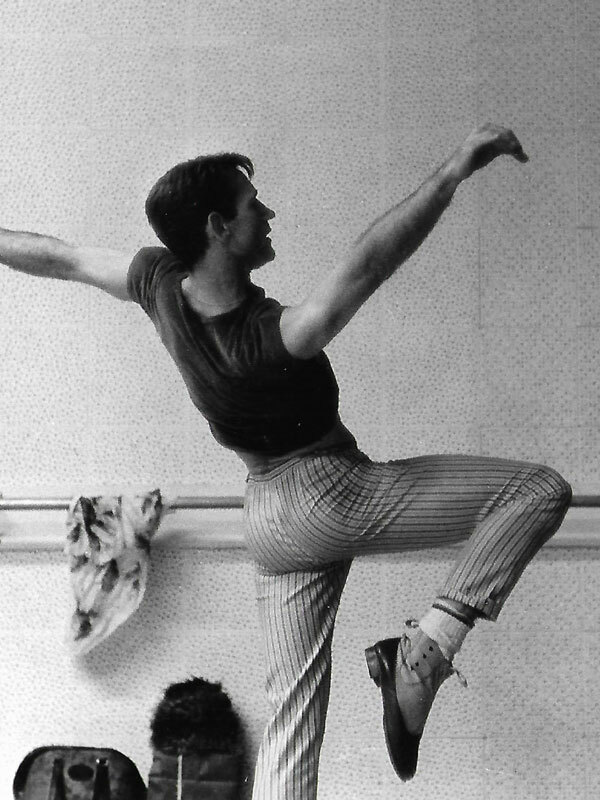 He impacted the lives of many professional dancers, educators, and aficionados of dance. 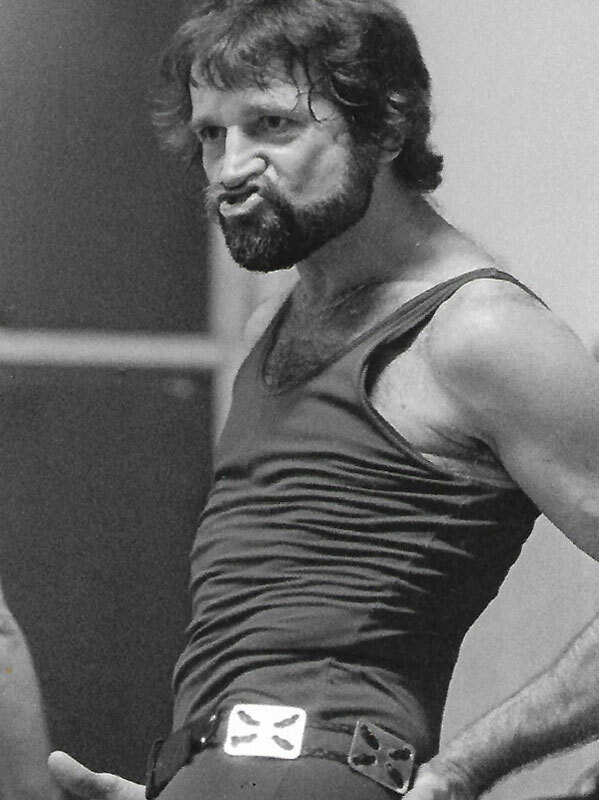 At the time of his death at age 85, he continued to train, study, teach, and share his philosophy about the beauty of American jazz dance.